Beautifully designed fully-furnished 3 bedroom and 2 bathroom condominium with spacious kitchen overlooking an open living room. Master bedroom features an attached patio with courtyard views, and a gorgeous en-suite bathroom with custom tile-work, lighting, and fixtures. 2 additional bedrooms share a full bathroom with modern updates. Kitchen has ample counter space and cabinets, double sink, dishwasher, stove, built-in microwave and refrigerator. Convenient full size washer and dryer off the kitchen. Unit is conveniently located on the first floor above parking. 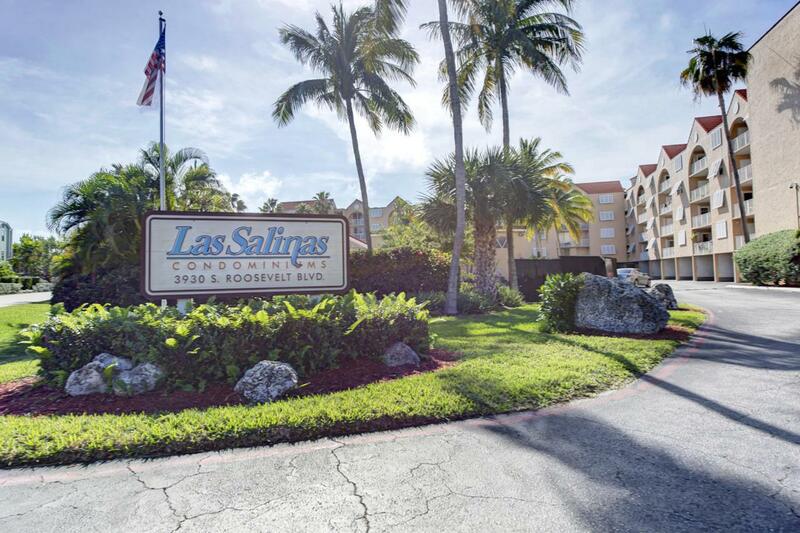 Las Salinas offers a community pool and brand new fitness center. Listing courtesy of Jimmy R Lane of Century 21 Schwartz Realty- Keywest.